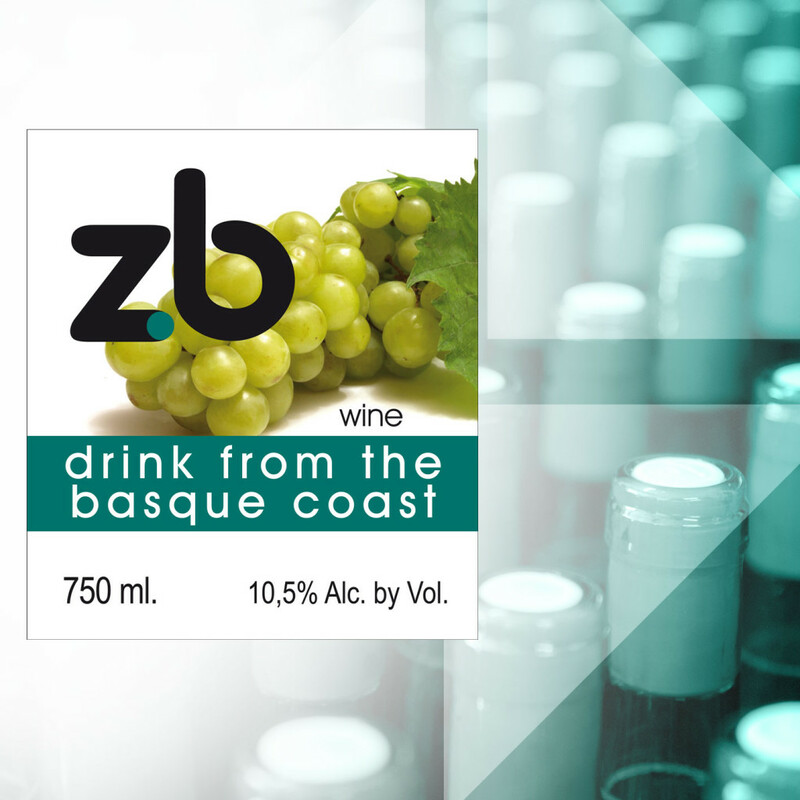 ZB is a young and fruity white wine from the basque coast, with a moderate alcohol content and a characteristic slight acidity. It should be served cold to show its wide range of aromas. Origin: Wine from the basque coast. Varieties: 95% Hondarrabi Zuri 5% Hondarrabi Beltza.